Natalie Noyes | David J Powers & Associates, Inc.
Natalie Noyes joined DJP&A in 2017 as a Project Manager. 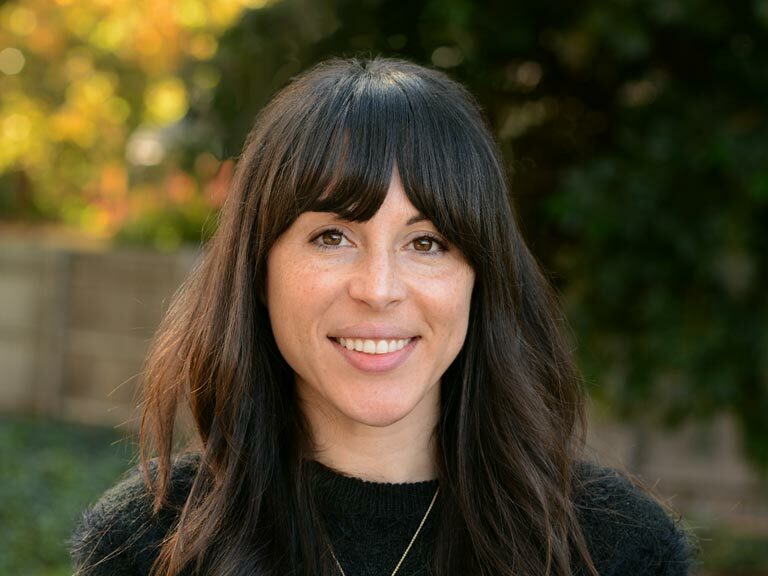 She is a professional planner certified by the AICP with over 10 years of experience managing the preparation of environmental resource studies and planning documents pursuant to CEQA and NEPA for a variety of commercial and infrastructure development projects throughout California. Her favorite projects are often those that challenge her the most. Natalie holds a Masters in City Planning from San Diego State University. Natalie enjoys creating do-it-yourself masterpieces, spending time with her son Asher, and traveling with her husband. She can be reached by phone at (510) 513-7458 or by email at Nnoyes@davidjpowers.com.